I had admired this rug on the website for quite a while. I was nervous to order it in case the colors weren’t as they looked in the picture. My only regret is that I didn’t order it sooner!! It is stunning. The picture does not do it justice at all. Firstly, it is soft underfoot. Add a thick rug pad underneath and this is one great rug to lay down on and take a nap! Secondly, the colors are beautiful. It has shades of cream, tan/brown, charcoal, grey and a slate blue. Far more color diversity than I thought it would have. It looks rich but still soft and muted. The design transcends many decor styles and with the variety of tones it really goes with just about anything. Nice thick pile and well-made. It shipped well-wrapped and arrived quickly. I couldn’t be happier!! Love, love, love this rug!! 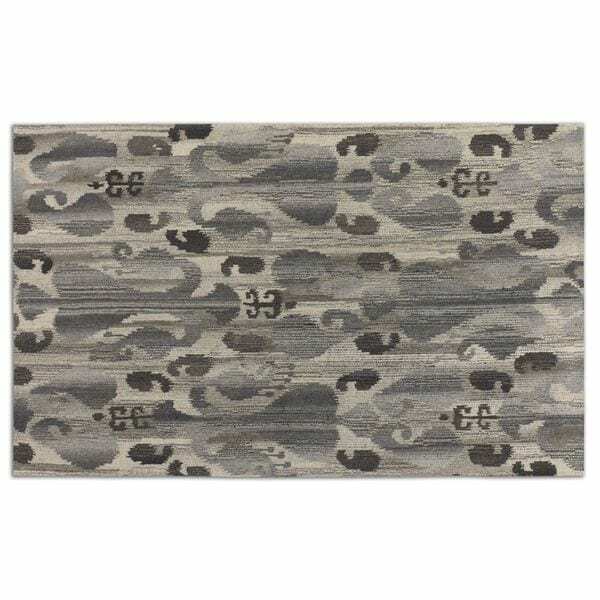 This Uttermost Sepino Grey Rug is constructed with low cut wool in light grey with darker grey Ikat designs. 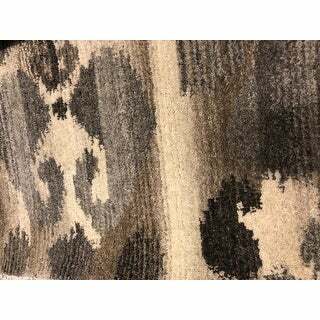 This traditional design rug adds an authentic touch to your home decor.